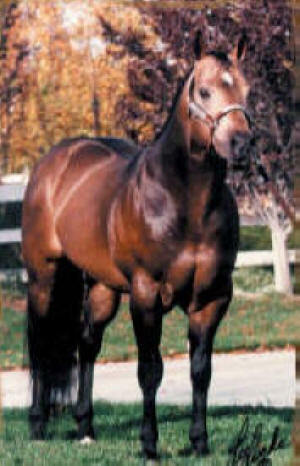 Leo Sires big bodies and beautiful heads. 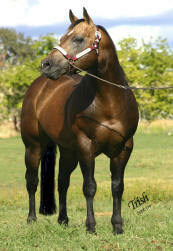 His foals are winning in the show ring as he did and also proving themselves to be excellent working cattle horses. 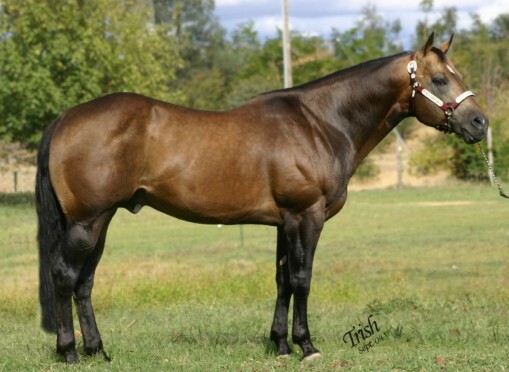 His foals are proving to be very athletic and versatile, from the reining ring to the roping arena. Leo's disposition is extremely gentle and his foals follow suit. 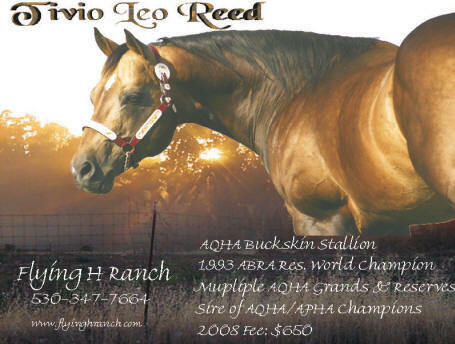 He comes from outstanding foundation Quarter Horse bloodlines with names line Joe Reed, Poco Bueno, Poco Tivio, Leo and Snipper Reed.